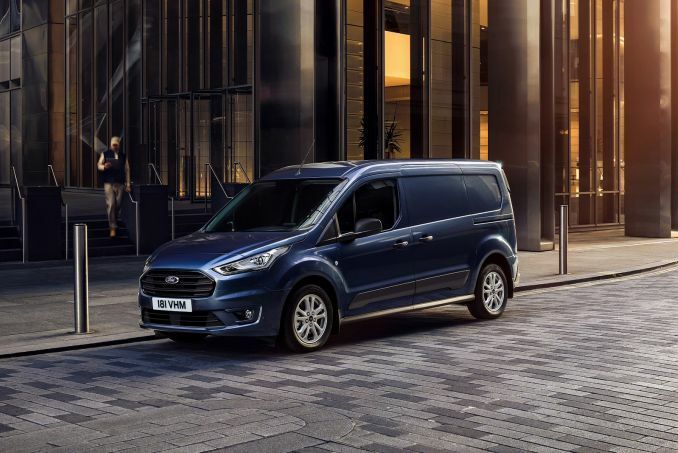 Get the latest Ford Transit Connect lease deals from Intelligent Van Leasing. We offer some of the best value deals in the UK on new Transit Connect vans for your business. All our lease contracts include free delivery to the UK mainland, a manufacturer’s warranty, road tax, phone support and optional vehicle maintenance packages. Who are our Deals For? Choose an iconic Ford Transit Connect for your business. 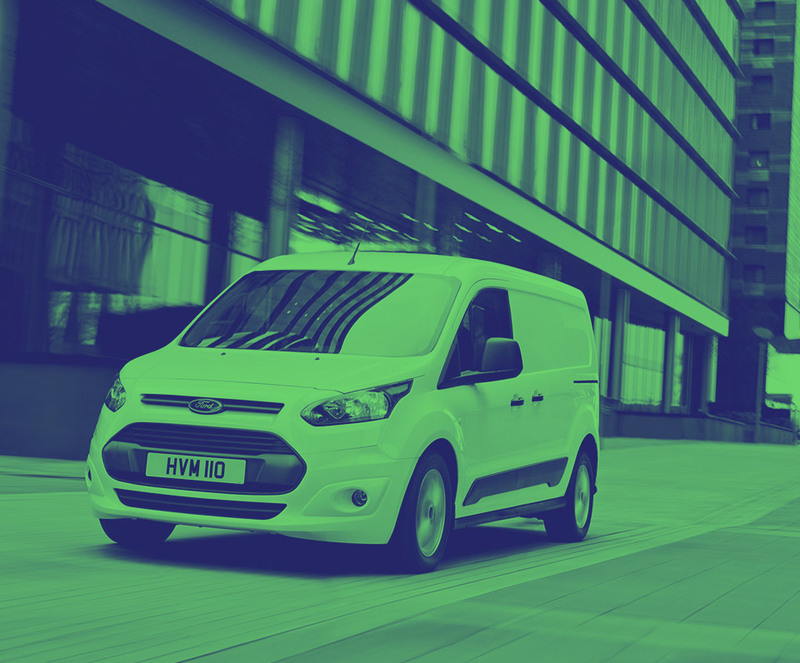 If you own your own limited company, are in a partnership or even self-employed as a sole trader, join forces with Ford and their decades of experience producing vans for working life. Compare and contrast the models on our website, starting with the most economical. Or re-order the filters so you can look at the vehicles based on specific criteria that are important to you. It is hard to predict your business mileage and so you may find that the limit in your lease agreement is too low. But don’t worry. There are other possibilities open to you to avoid incurring a cost for exceeding the level. Discuss your options today with one of our helpful team. We believe it will be cheaper for you to arrange your own cover which can also be tailored to the needs of your business. So our lease deals don’t come with motor insurance automatically included. You will need to arrange your this yourself. You can choose to maintain your new Ford Transit Connect if you want to. But if you don’t need the hassle then select our maintenance add on when you sign your lease. This covers all the repairs and the cost of some parts so you don’t need to worry about it. Just get in and get on with your business life.